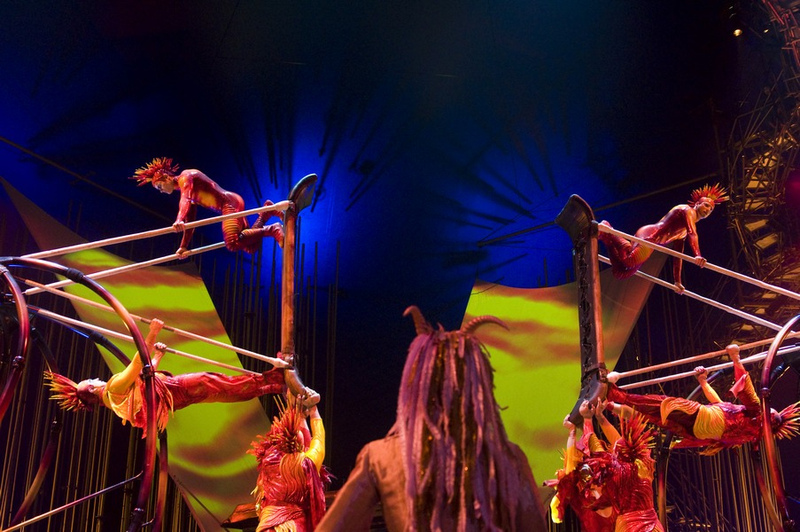 Cirque du Soleil is an entertainment company from Canada that represents style of dramatic mix of circus arts and street entertainment. 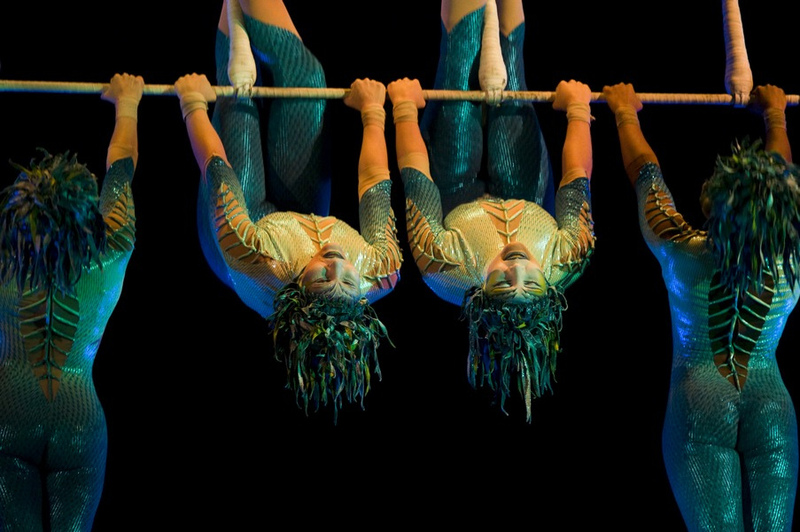 It is known for spectacular artistic and acrobatic shows seen around the world. 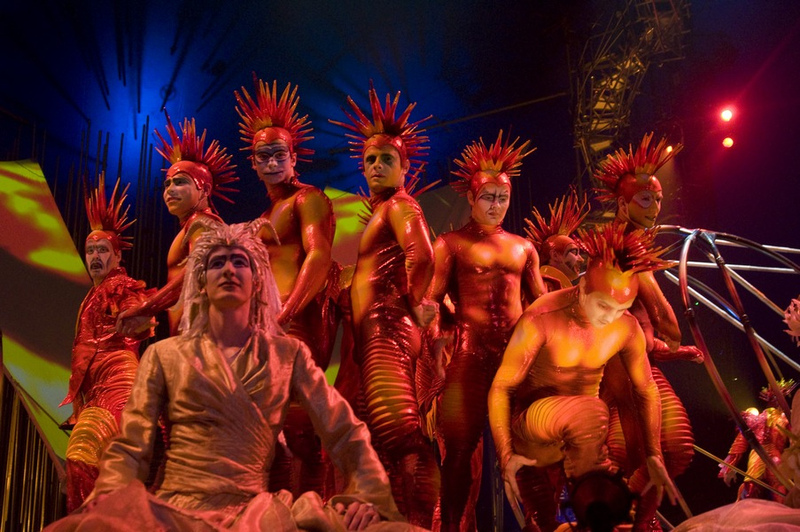 It was founded in 1984 by two street artists, Guy Laliberté and Daniel Gauthier. 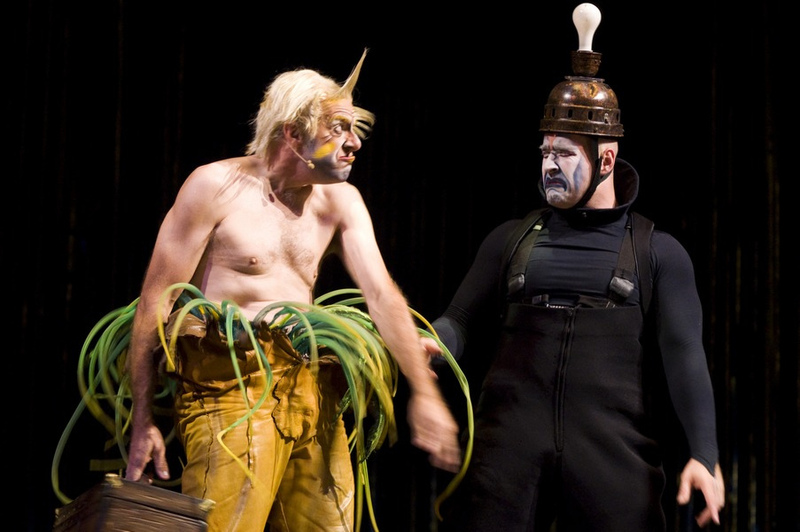 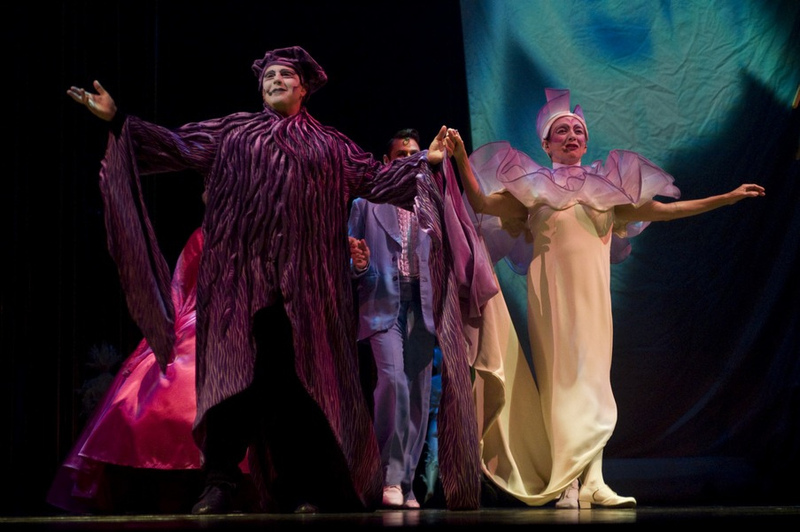 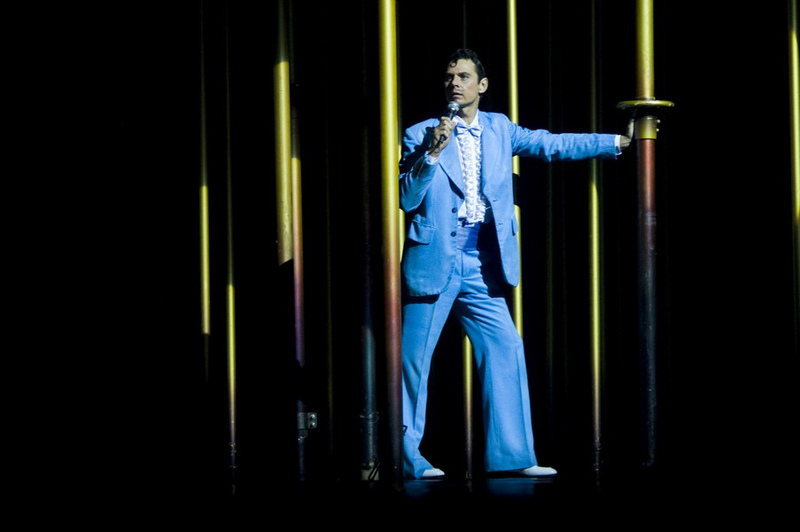 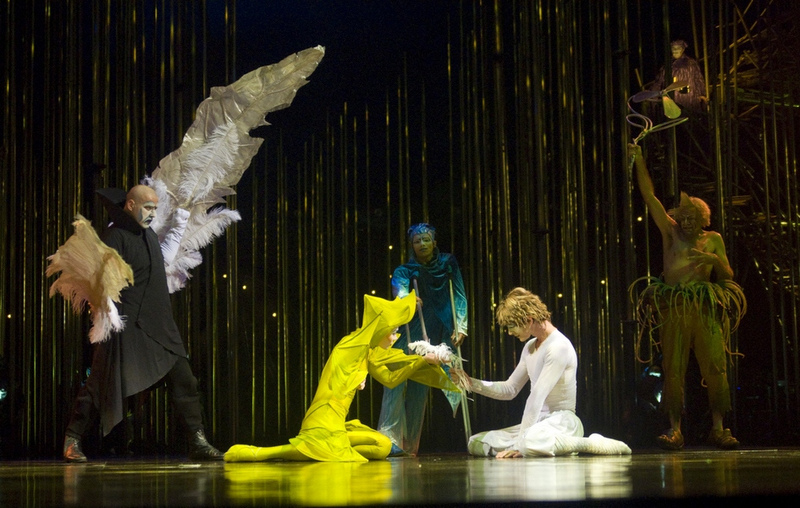 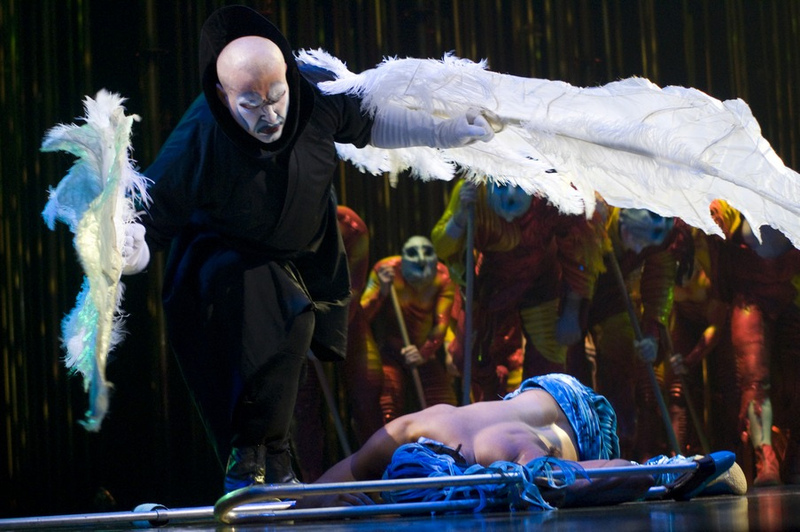 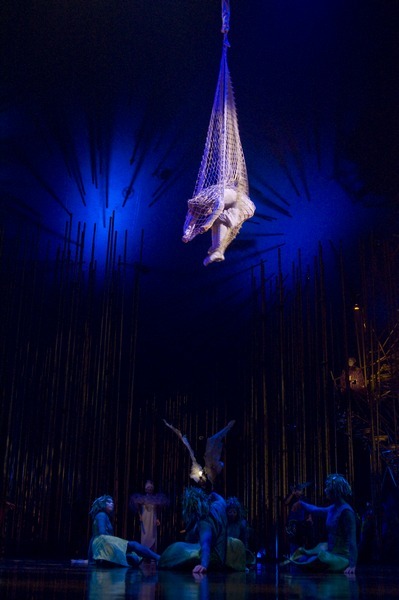 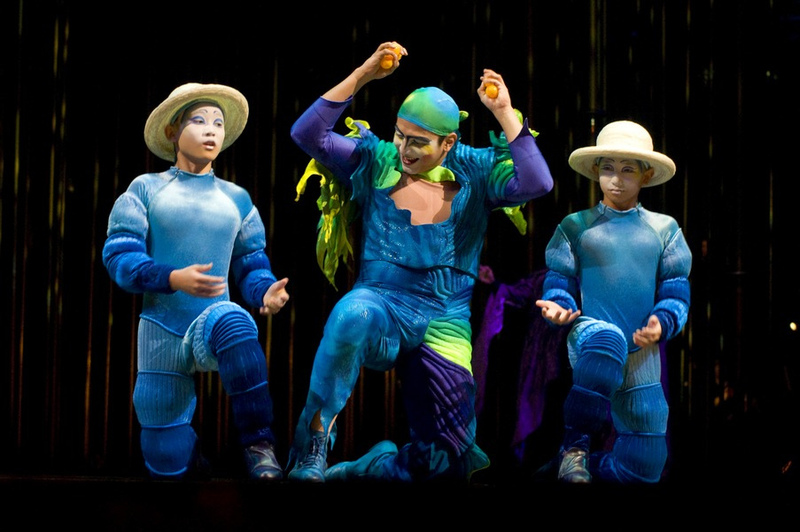 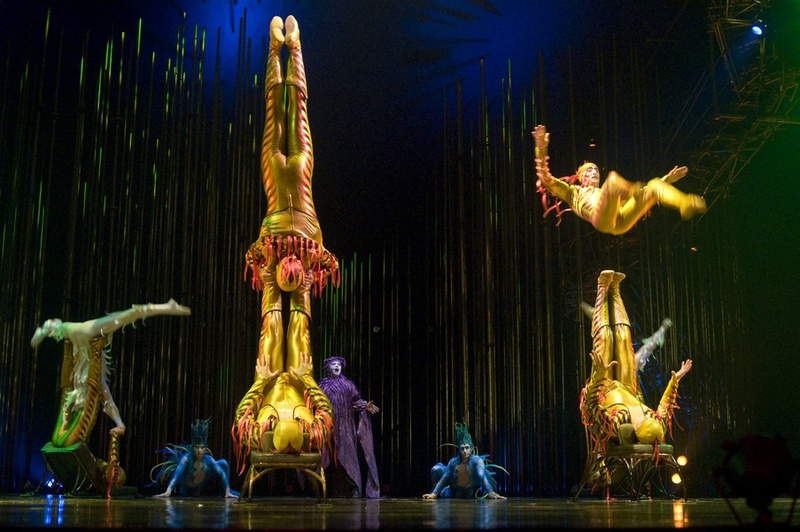 Cirque du Soleil began by a group of 20 street performers. 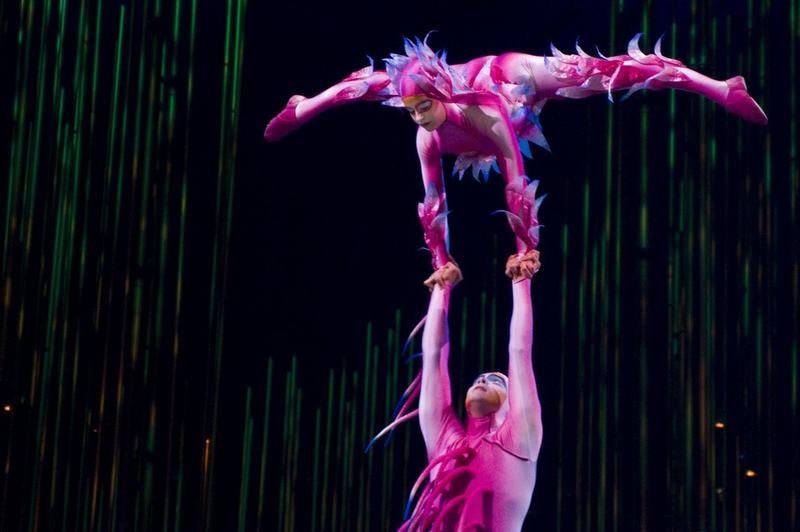 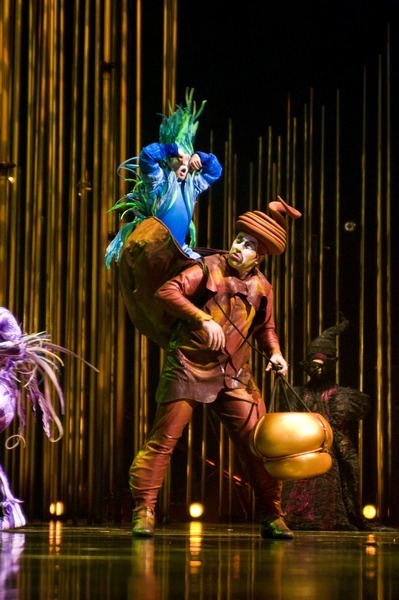 The company, which started Cirque du Soleil, has more than 4,000 employees from over 40 different countries and 1,000 artists. 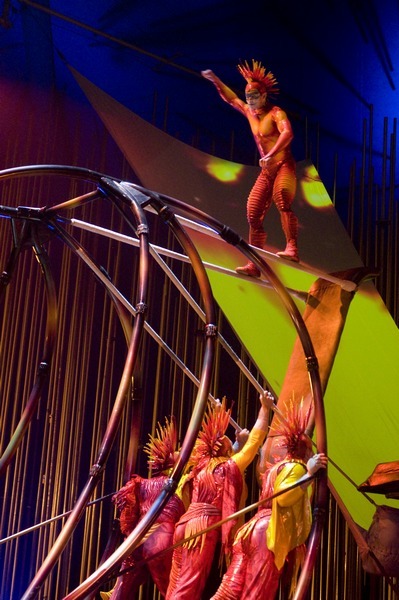 It has thrilled over 100 million spectators in nearly 300 cities on five continents.